Grindley were engaged under a Design and Construct contract to complete the construction of The Prince Henry Centre, a new multi-purpose community centre, built with a special focus on cultural activities such as theatre, music and dance performances. 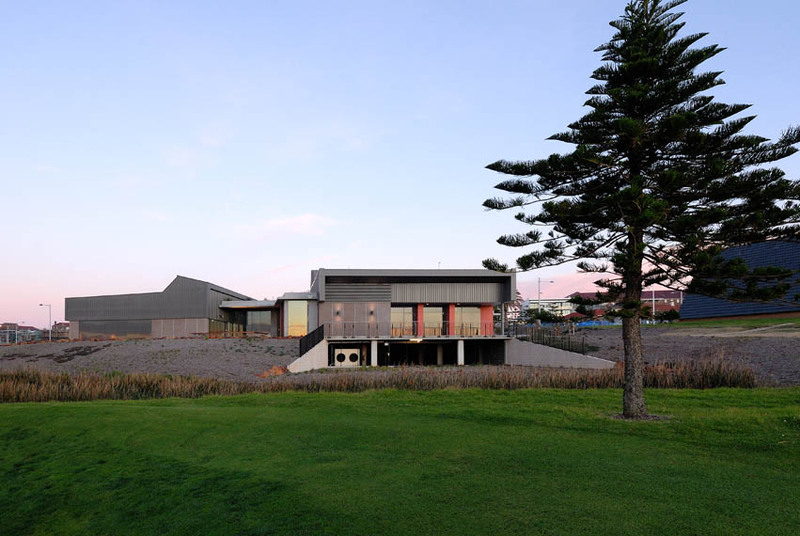 Located at the eastern end of the Prince Henry site, the centre has extensive and dramatic views over the ocean, cliffs, Little Bay and the golf course. 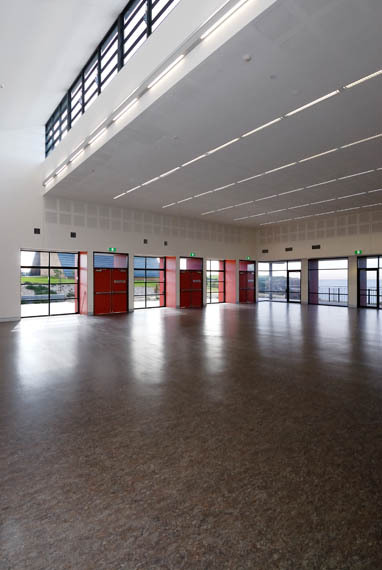 Works involved the construction of a large theatre-like multipurpose space and auditorium, inclusive of a commercial catering kitchen, amenities, dressing rooms, staffing areas, storage spaces and a green planted roof. 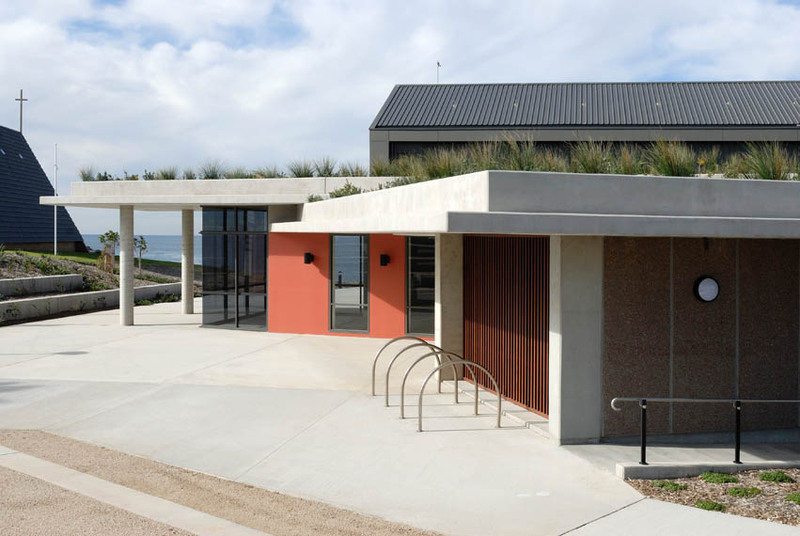 Interpretive elements include sandblasted imagery of Eastern Suburbs Banksia Shrub species into concrete walls, Aboriginal words with local significance, and landscaped surrounds planted with suitable native species. 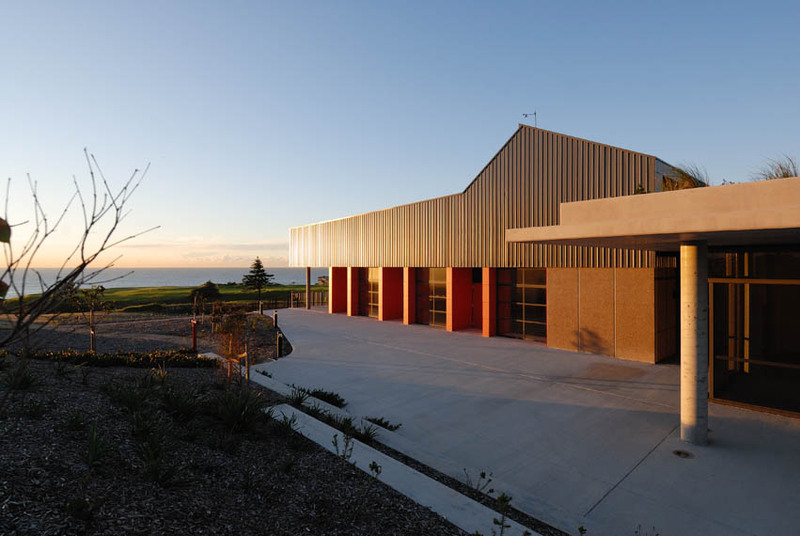 The Centre provides a benchmark in Australian excellence for community centre design in terms of environmental, social and economic sustainability in design, construction and operation. The building maximises energy efficiency and incorporates state-of-the-art water recycling measures. 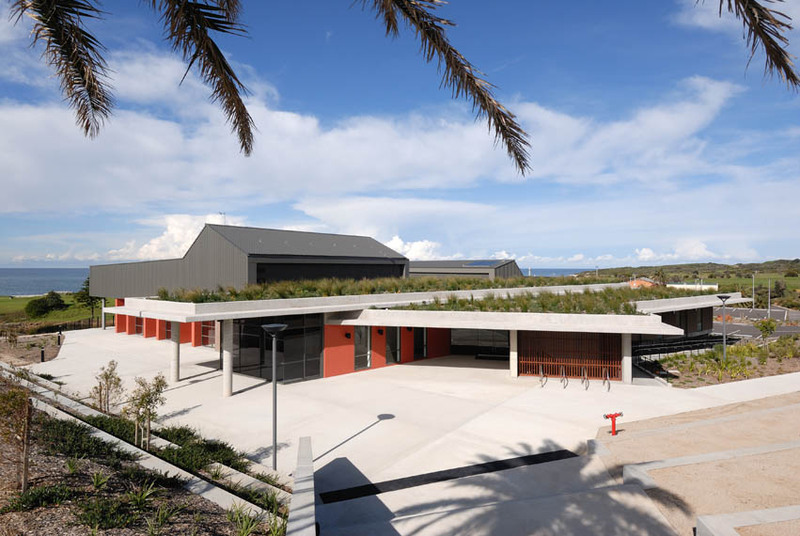 The environmentally unique design incorporates a green roof, providing a distinctive appearance to the centre, while also increasing the area of on-site landscaping, enhances ecological values, reduces and filters water and improves thermal performance by its insulation properties. 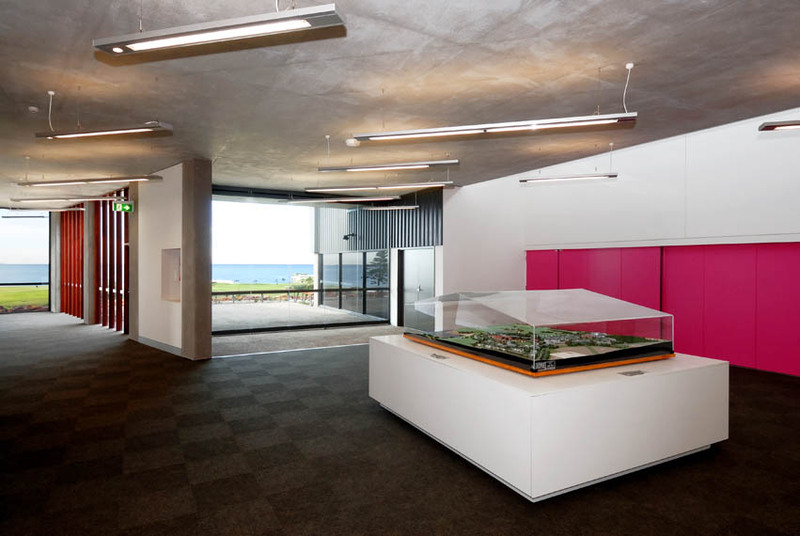 The internal comfort of the building is optimised by building design and use of materials that enhance thermal comfort, natural ventilation, natural daylight to minimise artificial lighting and environmentally friendly paints, carpets and internal finishes. 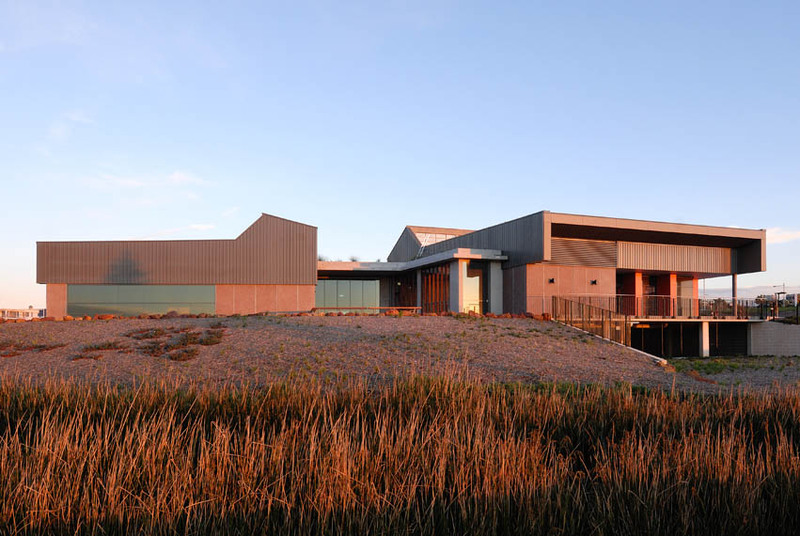 The state-of-the-art water recycling measures include a bio-retention swale onsite that contributes to the stormwater re-use system across the whole Prince Henry site, landscaping that minimises irrigation and maintenance needs, water recycling, with treatment of stormwater run-off though the green roof and concealed storage tanks, for non-potable reuse, waterless urinals and 3 or more star rated tap fittings, showerheads and toilets.